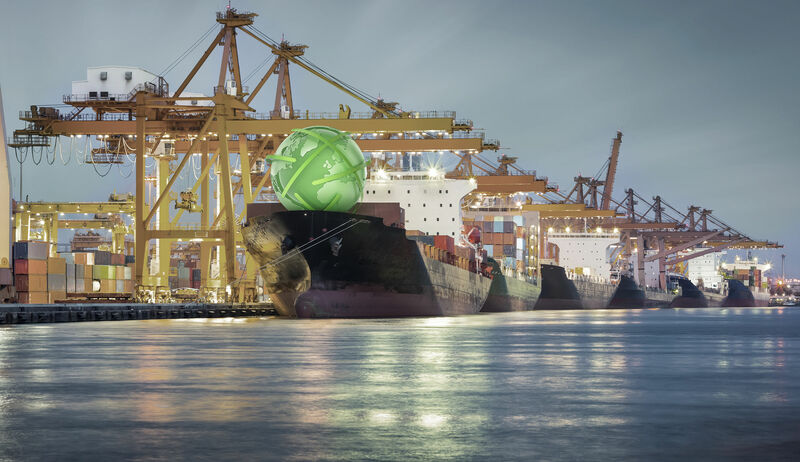 There was disappointing trade data from China this week, leading to fears that the second-largest economy could be set for a slowdown. According to the latest figures, Chinese imports fell 7.6 per cent year-on-year. Analysts in the US had anticipated a five per cent rise. Meanwhile, exports declined by 4.4 per cent, something of a shock compared to the three per cent gain that had been anticipated. China's annual trade surplus with the US was logged at $323 billion (€282 billion), which Reuters said was the highest since 2006 and was attributed to exporters hurrying to ship their goods ahead of rising tariffs. Analysis suggests growth is slowing in China due to weakening investment and a dip in consumption as Beijing attempts to reduce overall debt. Car sales in the Asian country have also fallen for the first time since 1990, another suggestion that the economy is taking a hit. Experts at Citi said they expect further declines for China going ahead, commenting: "We believe trade growth next year will slow significantly on huge uncertainty and high base." In response to the figures, the Dow Jones futures index fell more than 220 points on Monday (January 14th), while companies on the Hang Seng closed down 1.38 per cent.